Let’s say you’re an avid woodworker. You’re so good at it that people who have seen your work say it’s a masterpiece. They suggest that you make it a business. Why don’t you? 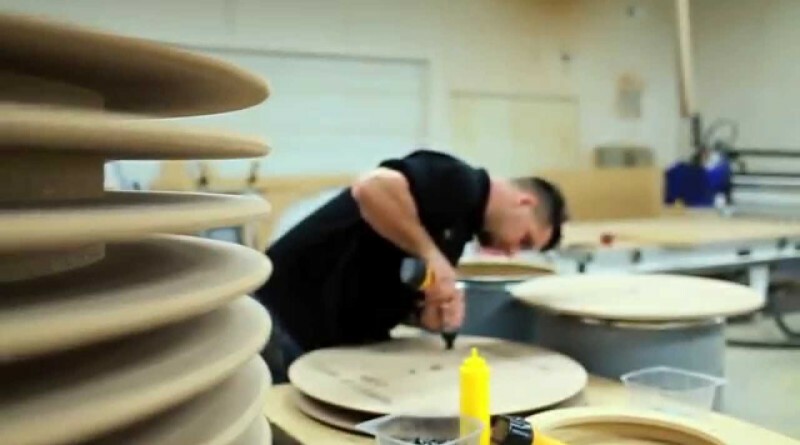 Starting a wood working business is just one of options woodworkers can resort to the minute they realize that their building and creating products from wood is more than a hobby. It is a craft. In fact, the design and quality of any hand-crafted furniture is considered to be valuable all over the world. When you make woodworking your business, there will always be a demand for your products. Considering that people are in need of furniture all the time. Not only that, woodworking can also produce boxes, toys and many other things people fancy on a daily basis. There will always be a market for woodwork products. Therefore, woodworking is a wonderful business opportunity you can venture in. Nowadays, a lot of woodworking products are supplied in the market due to the demand of the public. Shipping crates and armoires are also other example of woodworking products a woodworker can supply to his client. There is also a growing market that is devoted for hand-made wooden toys. Despite video games appearing left and right, surprisingly there are still children who prefer to play with toys made from wood. Since you have the talent and the skill creating woodwork products, and you clearly have the interest and passion in doing so, you can let the money roll in by trying out your hand and your sawhorse bench on a woodworking business. 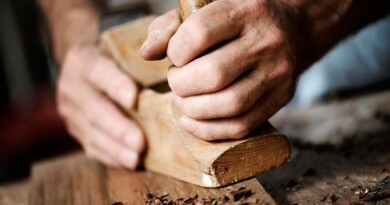 Here are the things you need in order for you to start your woodworking business. First of, you need to know your territory. Obtain the local requirements in order for you to open your business. Above all, you have to know what type of items you will produce. Strategize first since this is necessary on the tools and supplies that you must have with you. Consider joining trade organizations that are connected to woodworking. This will assist you in spreading the word about your work through the events and shows that will also be of good assistance in showcasing the pieces that you have. You must also have a supplier of woods and tools. Your supplier must be someone of a company you fully trust. Never use sub-standard materials. 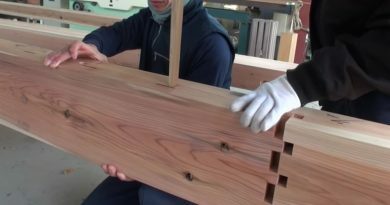 Quality is very important when it comes to producing woodwork. You want to be famous for delivering the goods – literally and figuratively. Since woodworking products are expected to be durable, give your clients what they hope and paid for. Notice that the minute your purchasers see that your products are long-lasting, you will be getting lots of referrals. The minute you struck a trusting relationship with the supplier of your wood working business, you then work on the advertising aspect of the business. There are so many ways on how you can showcase your products to the market. One is by having a web site that is targeted to clients. You can upload pictures of your products. This is a great way to have your business out there. A lot of people shop online. Once they like what they see, their purchasing from you is just a mouse click away. You can also go for the traditional selling of your product. Display your works of art in flea markets, malls, outlet stores, arts and crafts fairs and trade shows. By marketing your products at furniture and special stores, your woodworking business is sure to roll. But double check that you do not book your business too much. Maintain the level of quality of your business during the whole sales process. It is always quality over quantity. Use the internet to your advantage by spreading the word of your business through forum discussion boards and bulletin boards. You can also advertise on trade magazines. Seize every opportunity that you can and make the most out of it. It will not only boost up your business’ profile, but your woodworker’s resume as well. You can also enter woodworking trade contests. You may get referrals and contacts. Do not limit your business’ potential. You can even reach out to the home décor and fashion side of the whole woodworking business. By producing beautifully crafted accessories such as bowls, kitchenware and the like, your business will gain more popularity. For fun, you can try the artistic side of the woodworking field. Make frames, sculptures and other art projects that you can sell along with your furniture. Woodworking is both enjoyable and practical – that’s why it makes the perfect career for a passionate woodworker. Did you like this? Help us reach more people sharing it on social networks. Thanks!